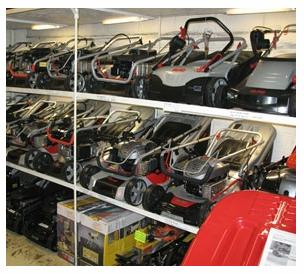 Mid Hants Mowers was established in 1978. Over the years we have built up a wealth of experience and knowledge. 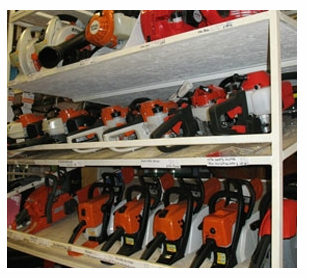 We provide sales, servicing, collection and a break down service for all types of domestic garden machinery, professional ground care and arboriculture tree care. At our site on Hartley Park Farm, we have a fully stocked show room with a comprehensive selection of top brand machinery, offering professional garden machinery sales in Alton. We offer good honest advice to help you select the right machine to match all your requirements. Alongside this, our fully equipped workshop is driven to provide high levels of service and repair, with trained and knowledgeable staff dedicated to serving the domestic and professional ends of the market. 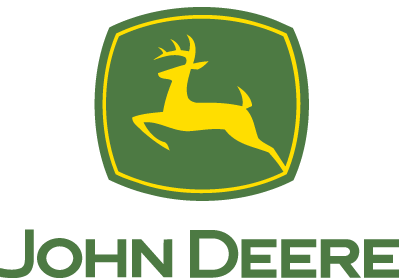 Finally to back this up, our parts department hold a good stock for all machines we sell and most major brands, with access to a larger variety of parts through next day courier or free once a week delivery. For information on any of the services we offer here at Mid Hants Mowers, please don't hesitate to get in touch with us. You can contact us on 01420 511133, where one of our friendly members of staff will be able to assist you.